Since it was launched in 1999 CLUAS has been covering Limerick bands and the indie music scene in Limerick. 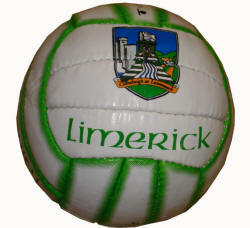 Below are some of the Limerick-related articles we have published on our website. CLUAS.com is keen to increase its coverage of the Limerick music. So, do you live in Limerick and are interested in submitting a review of a local gig, band or album release? Then just visit our 'Submit an Article' section and follow the instructions. Anything well written and relevant will be published. Guaranteed.